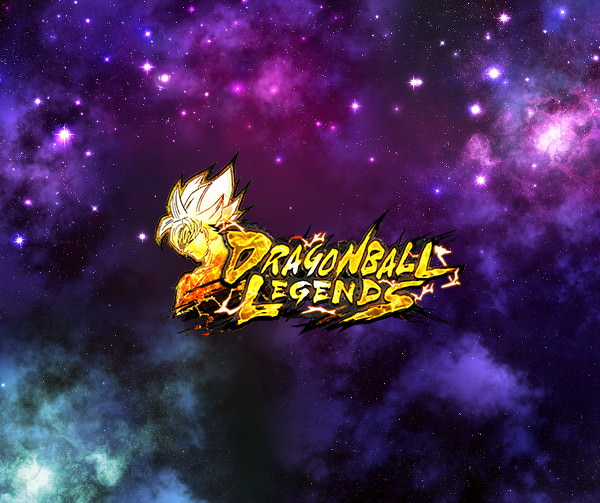 New Event: Legends Road - Trunks (Youth) - is now on! Gather Medals in this event and exchange them for the event-exclusive SPARKING character, Trunks (Youth)! The majority of foes in this event will be of the RED Element. Watch out because as well as possessing various special abilities, they'll greatly reduce damage from any non-BLU characters! Power up "Element: BLU" Trunks (Youth) and fight to the bitter end! Prepare a team of BLU Element characters and claim victory! 1. Win battles and get event-exclusive Medals! *The type of Medal will differ depending on the battle you choose to challenge. *Any Medals obtained during this event will only be available to use while this event is on. Please be aware you will not be able to use the Medals obtained from previous events. 2. Exchange the exclusive Medals in the Exchange Shop! 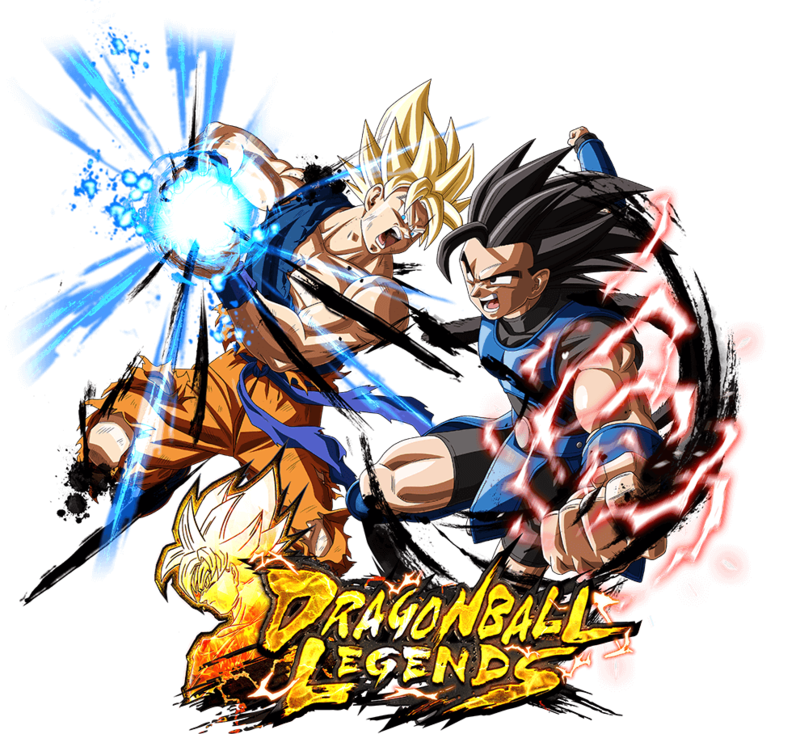 Many useful items will be available, such as Trunks (Youth)'s Z Power and character-specific Souls! 3. Clear special Trunks (Youth) missions! Train up Trunks (Youth) and bring him to fight! You can get some fabulous rewards by clearing these special missions! Inflicts enemy with Attribute Downgrade "+15% to Strike Damage Received" for 15 timer counts on hit. +24% to "Tag: Future" or "Tag: Legends Road" base Strike Attack during battle. +15% to damage inflicted per defeated battle member. +30% to own Ki Recovery when allied "Character: Gohan" is defeated. +30% to Strike damage inflicted when "Character: Gohan" is a battle member. +30% to Special Move damage inflicted for 15 timer counts. 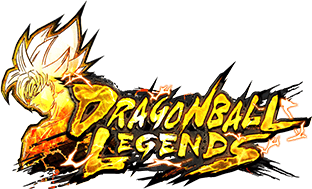 +1.00~5.00% to own max base health for each Tag: Legends Road battle member. *One of the abilities will be randomly assigned. During the event, you can exchange event Medals for some fabulous rewards in the Exchange Shop! 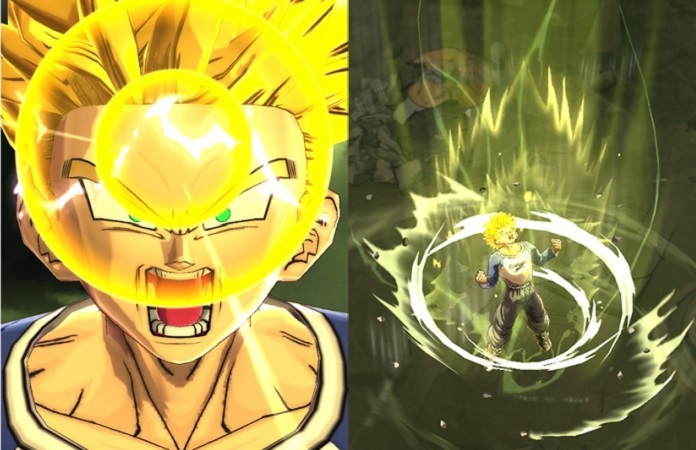 Don't forget to obtain the event-exclusive Z Power [Trunks (Youth)] and character-specific Souls for Soul Boost! Use 1 to restore 5 Energy. Can be used for [Trunks (Youth)] (DBL-EVT-03S)'s Soul Boost. *You can raise a character's Power Level and perform a Class Up (increasing their max level) with Soul Boost. Get "Master's Pack 2: SP 30% Chance Summon Tickets" from the Exchange to summon some powerful characters! Any Medals obtained during this event will only be available to use while this event is on. You will not be able to use these Medals when this event returns in the future.